KAPA® tech is the new and innovative lightweight foamboard from 3A Composites. 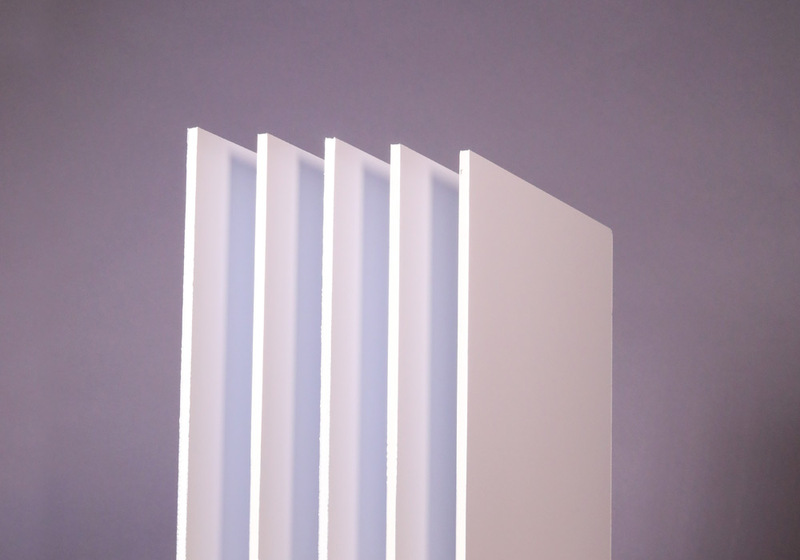 KAPA® tech is the new and innovative lightweight foamboard from 3A Composites. The pioneering composition of PUR foam and aluminium skins combines light weight with rigidity. Moreover, KAPA® tech is Euroclass B certified; it is the first KAPA® board in the category “difficult to ignite”. KAPA® tech offers perfect characteristics for a lot of interesting applications in transport and industry as well as in visual communication. Amari Plastics can also supply KAPA® tech HPI laminated on one or two sides which gives the product a huge range of decorative finishes whilst making the panels exceptionally rigid, durable and impact resistant whilst retaining its light weight. KAPA® tech is also available in the range of colours and special surface finishes that traditional Dibond* is manufactured in. KAPA® tech is available in 0.21mm or 0.3mm aluminium skins depending on your need for rigidity and folding capability.